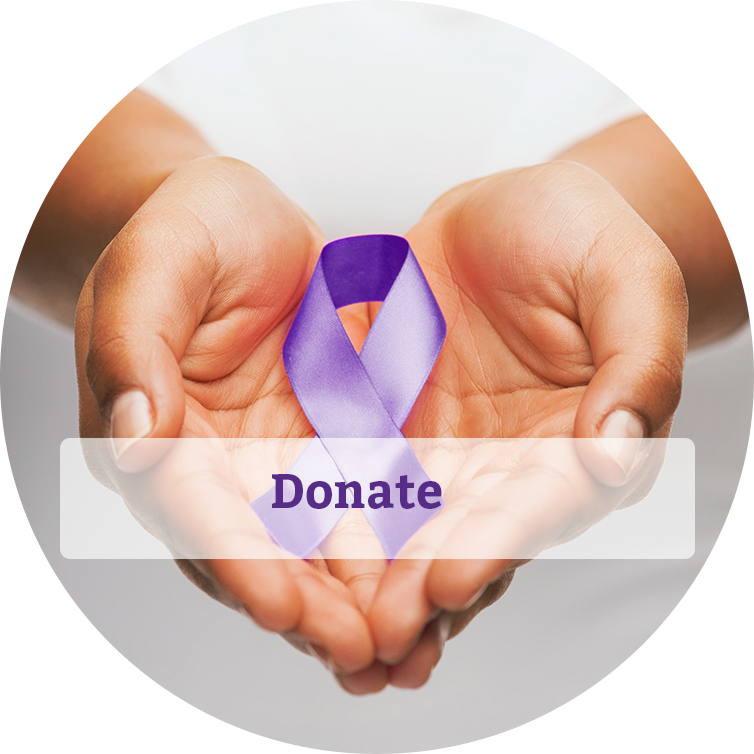 Circle serves anyone experiencing intimate partner violence in the Washington County area. In 2018, we answered a total of 5,781 hotline calls, 481 calls per month, about 15 calls a day. We provided shelter services to 12 women and 9 children totaling a number of 2,869 bed nights. Advocates assisted 138 plaintiffs during final Relief from Abuse Order Hearings, and 139 individuals file for temporary orders. We held 142 evening support groups. Circle provided presentations to over 200 community members and over 200 Washington County students. Our organization’s volunteers, staff, and board members provided 9,278 hours of volunteer services to support survivor’s in Washington County. Staff and trained volunteer advocates maintain a 24-hour toll-free hotline to offer support, intervention, and information for victims of domestic violence in Washington County. Referrals to other service providers are offered when requested. Circle provides a safe, confidential living space in Washington County for women and their children fleeing abusive situations. 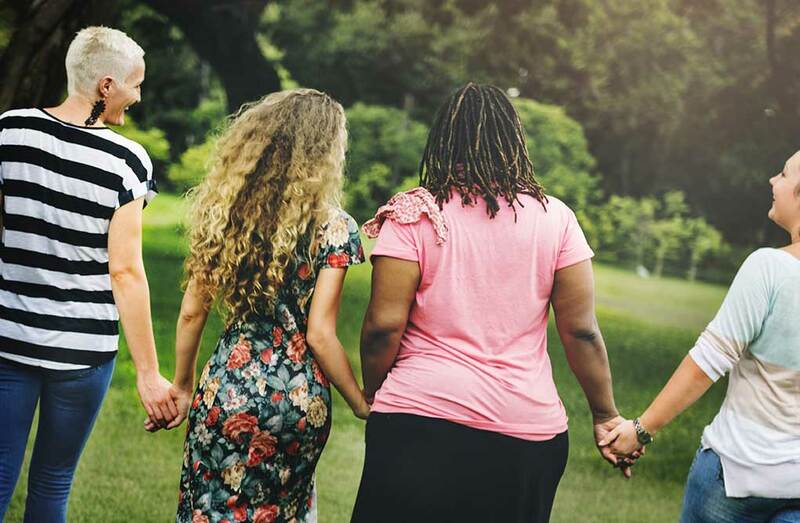 Shelter staff offers emotional support, resources, and education about healthy relationships with residents while working with them on a plan for a future free from abuse. Staff is dedicated to assisting residents with basic needs such as: establishing residence in the community, obtaining food and clothing, securing employment and/or job training, understanding financial literacy, applying for financial assistance, and connecting women with family support services, health services, and mental health counseling. Staff is available to assist women at any time of the day or night in applying for Abuse Protection Orders with Washington County Family Court. They offer assistance in preparing for their Final Orders and are present at Final Hearings in abuse cases. The staff also provides ongoing support and resources for victims if their partners are involved in the criminal court process. We support women through other Family Court proceedings and/or refer them to other legal resources. Support groups are offered weekly for women who have been or currently are involved in an abusive relationship. The groups are facilitated by Circle staff and/or Volunteer Advocates in a confidential location. Women learn about the dynamics of domestic violence, the attributes of a healthy relationship, the effects of domestic violence on children and other topics of concern. Circle offers these groups throughout Washington County. Circle Staff brings programs designed to define healthy relationships, to identify the red flags of unhealthy relationships and to teach helpful and safe interventions for bystanders to dating violence in middle schools, high schools, and colleges throughout Washington County Schools. Staff also provides education about bullying, consent, and gender stereotyping to these students. Circle also provides 10-week support and education groups for young men and young women who might benefit from ongoing assistance and encouragement. Circle staff is available to present workshops about the dynamics of domestic violence, about the effects of domestic violence on children, and about our agency services and responses to domestic violence throughout Washington County. Staff presents at organizations, businesses, school staffs, other agencies, and conferences. Are you interested in joining our incredible volunteer’s in helping survivor’s of intimate partner violence? Contact us for more information on how you can volunteer and our next training! When you bring back bottles to Beverage Baron in Barre and M&M Beverage in Montpelier you can donate the money you receive to Circle. Circle has existing accounts at Women and Children First in Barre accepts quality donations of women and children’s clothes on our behalf. Your donation of slightly used articles of clothing (no stains, no tears or holes) allows residents of the shelter to shop for themselves and their children. Circle would like to sincerely thank Women and Children First for their thoughtful contribution to our organization, and to the donors whose generosity assists families to reach independence.